1.4m schoolchildren demonstrated across the world on Friday 15th March to call for systemic change to safeguard their future. Introducing additional green space in cities could be an effective way to address many of their worries. However, the revenue urban nature produces does not always make its way back to the municipal departments that pay for it. Some local innovators are finding clever ways around this. The European Urban Resilience Forum will follow three key themes: nature-based solutions for urban resilience, improving governance for inclusive and effective climate action and implementation, financing and monitoring for urban resilience. An updated programme and the report from last year's edition are now available. It is widely accepted that living near nature makes you healthier and happier. But is it possible to measure this? 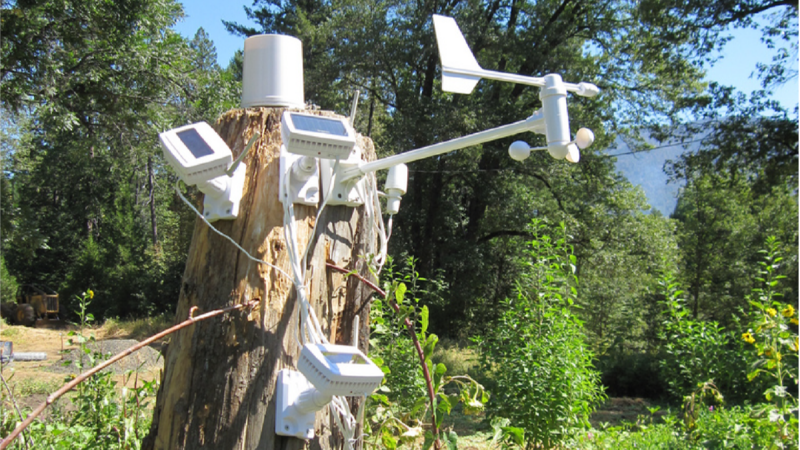 The CLEVER Cities project team says 'yes': with the right combination of hard science, citizen science and flexibility. Mirafiori Sud is creating a vision of its own future: a place where all people want to live, work, build connections and friendships, can freely travel around by bicycle, and where green businesses flourish. 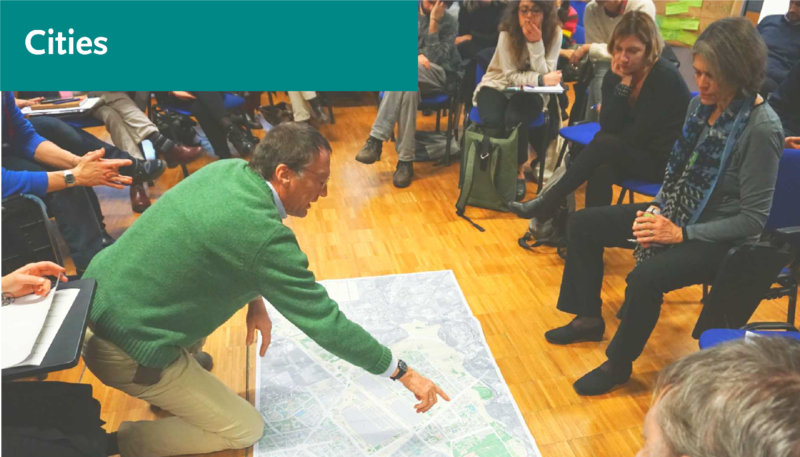 “The high turn-out and amazing interest shown during the meeting demonstrates the commitment of the team in Turin to creating and working towards their vision” says Barbara Anton, co-design expert from ICLEI Europe. 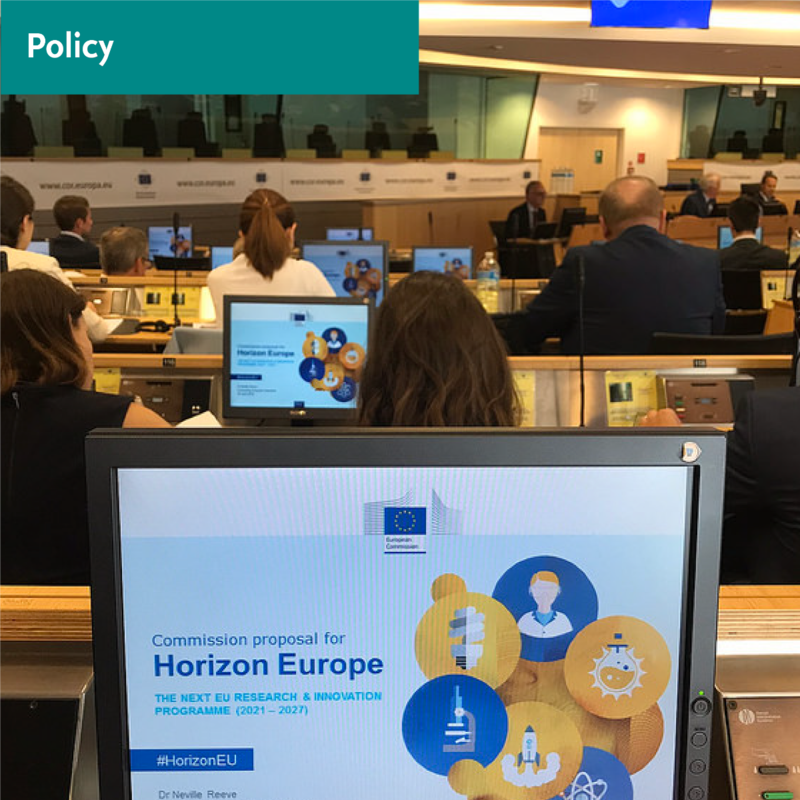 The Climate Change National Adaptation Strategy (ENAAC 2020) established the following vision for Portugal: "A country adapted to climate change through the implementation of solutions based on technical and scientific knowledge together with good practices." 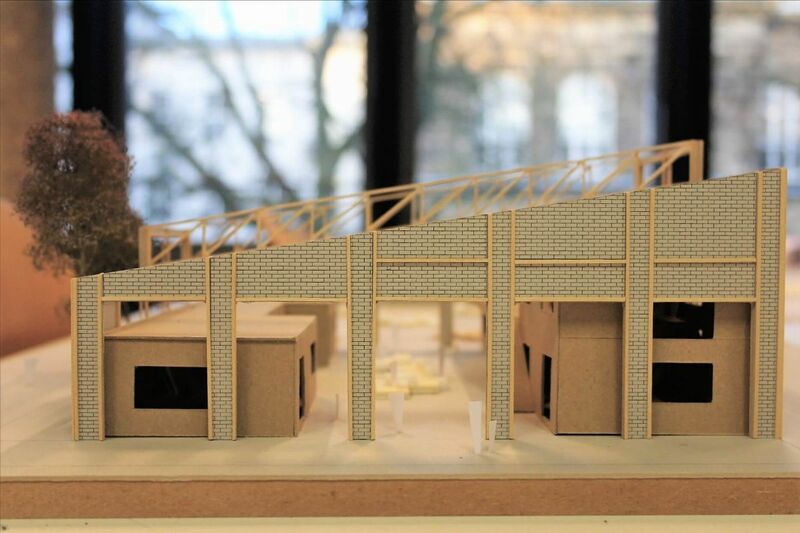 “Combining research and teaching in a design studio is a win-win situation for both: while the proGIreg partners receive a wealth of innovative ideas for their Living Lab, the students enjoy working on real-life questions and receiving positive feedback on their work from the local stakeholders” said proGIreg coordinator Dr.-Ing. Axel Timpe, RWTH Aachen University. 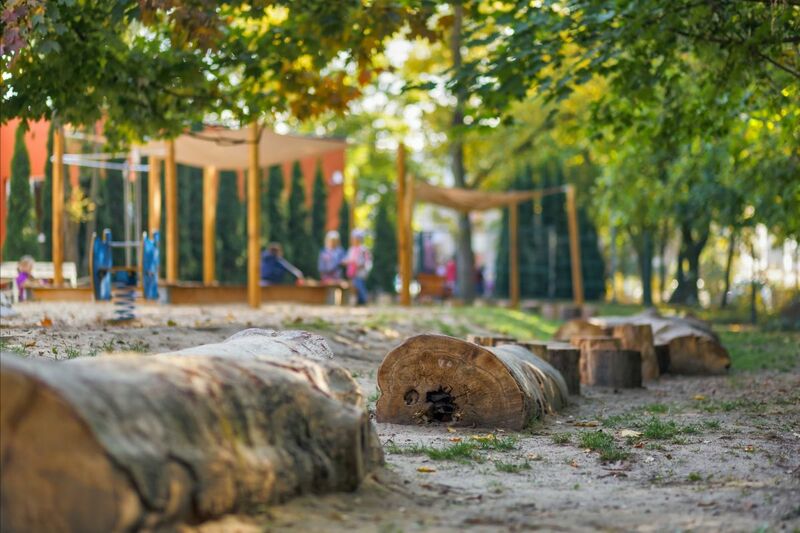 ICLEI Europe has initiated UrbanByNature, a new programme to bring established and aspiring urban nature pioneers together in facilitated capacity-building webinars and workshops. The first phase of training webinars will begin in April 2019 and a global launch at Resilient Cities in June 2019 will kick off the global roll-out of the programme. RAMSES, GREEN SURGE and ARTS among the success stories profiled in the recent European Commission report "Innovating Cities in Europe"
A new EIB report provides information on financing options for urban nature and guidance on accessing support from the Natural Capital Financing Facility. ICLEI Members can receive a 33% fee reduction for the European Urban Green Infrastructure Conference, taking place in London on 10-11 April 2019. To receive your discount code, please contact us. The 10th global forum on urban resilience and adaptation will take place from 26-28 June 2019 in Bonn, Germany. Early bird registration closes on 3rd April and a further discount is available for public authority representatives and ICLEI members. 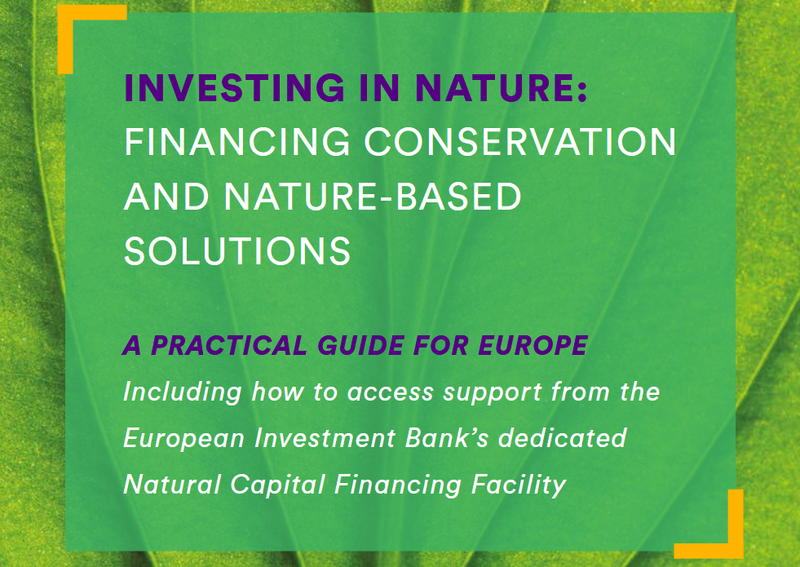 The workshop session “Exploring nature-based solutions financing approaches and knowledge needs from a city perspective based on practical cases from Hamburg, London and Turin" will take place on March 26 at 10.00 in Manchester, UK. ICLEI project partner cities and ICLEI members can attend free of charge. ICLEI Europe and UN-Habitat are organising two sessions under the banner ‘Adapting to change, enhancing local resilience’ at the International Conference on Climate Action (ICCA2019), in Heidelberg on 22 and 23 May 2019. The sessions will explore the potential of ecosystem-based adaptation to build resilience, with a focus on benefiting vulnerable groups. Outcomes of the event will be delivered to the upcoming UN Secretary General’s Climate Action Summit, taking place in New York in September this year. The event will also highlight the achievements of the Better Together award-winners, recognising cross-sectoral collaborations that have implemented solutions to mitigate or adapt to climate change in their region. 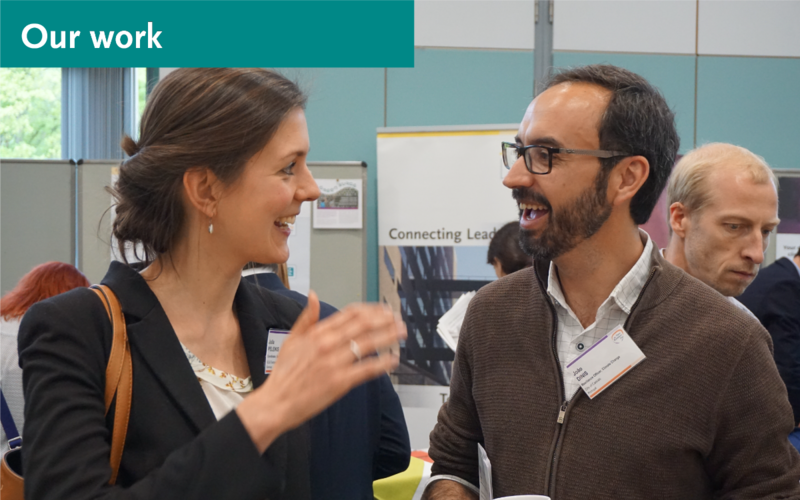 ICLEI and Naturvation will hold a pre-event to the European Urban Resilience Forum on 24th June 2019 on the topic of Nature-based Solutions, where 15+ local governments will explore how to generate inclusive business models, better engage citizens, and create effective portfolios. Limited travel funding is available for local government representatives to attend both events. Please click here for more information; and here to register. The cities of Belo Horizonte (Brazil), Burlington (Canada), Rosario (Argentina) and Genoa (Italy), each of whom have dealt with flood risks through nature-based solutions and other innovative measures, will discuss their experiences with "Integrating Nature-Based Flood Management Into Urban Planning" in a free webinar on 27th March 2019 from 16:00-17:30 CET. The series will continue on 10th April with an edition on wastewater management. "Exploring your city’s risk interdependencies with the Risk Systemicity Questionnaire" and "Understanding Europe’s risk landscape with the European Climate Risk Typology" will be presented at the ECCA 2019 Tool-shed. 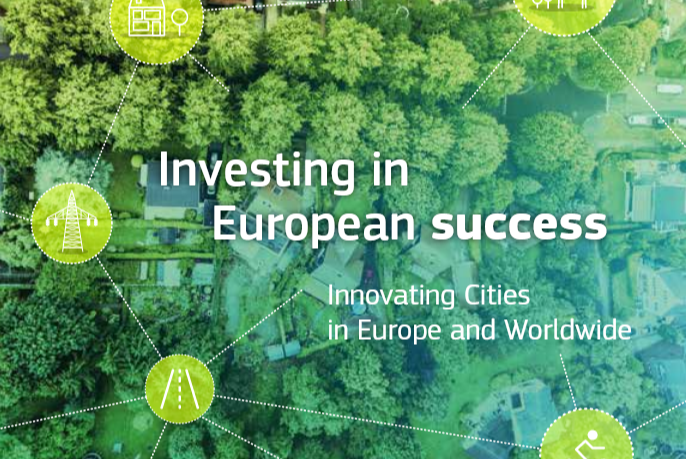 Copyright © 2019 ICLEI European Secretariat, All rights reserved.